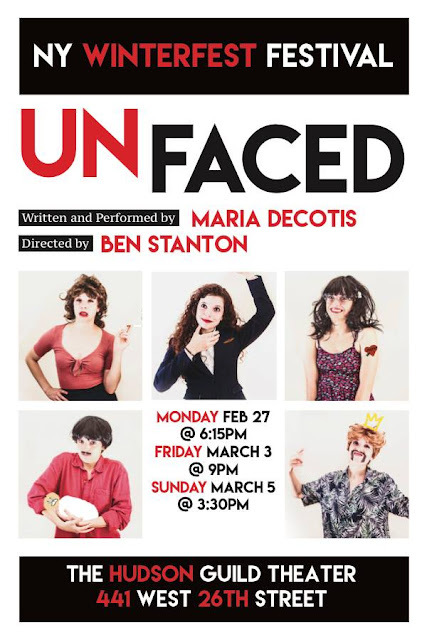 In today's episode, we talk with Maria DeCotis about her latest solo play UnFaced at Winterfest! To listen to Block Talk, visit us on iTunes or Soundcloud. And make sure you subscribe and never miss an episode! 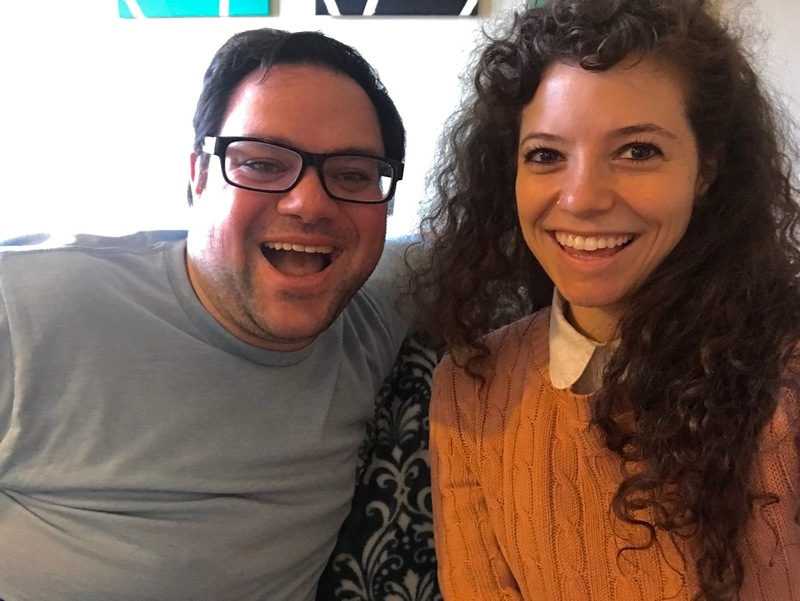 And don't forget, you can become a PATRON of Theater in the Now at patreon.com/theaterinthenow!